Through Kinesik Canada, we offer a full line of interior and exterior tactile systems including cast in place tiles, surface mounted tiles and directional bars. 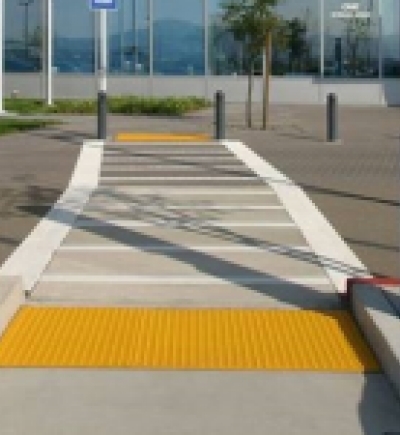 Armor-Tile offers the largest selection of fully AODA/CSA/ISO and OBC compliant detectable warning tactile system products for transit platforms, multi-modal transit centres, curb ramps, stairwells, escalator approaches, pedestrian crossings, parking areas, reflecting pools, and building entrances. Armor-Tile has an exceptional wear resistance factor meaning a longer tile life and greater cost effectiveness. In fact Armor-Tile outperforms all other tactile warning systems. In test after test Armor-Tile exceeds the most stringent requirements. 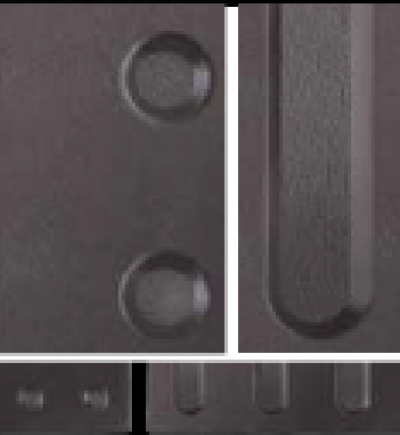 Armor-Tile – Cast in Place - Installs in minutes for new construction and meets AODA/CSA/ISO and OBC requirements. 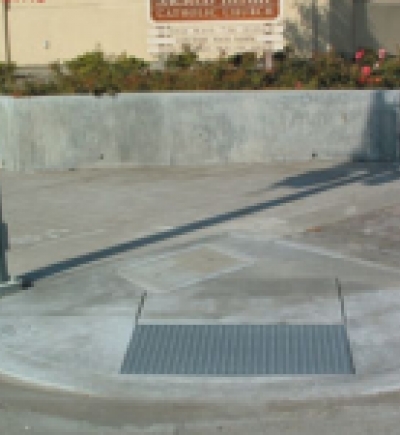 Armor-Tile – Surface Applied - Engineered to retrofit any existing surface to comply with AODA/CSA/ISO and OBC requirements. 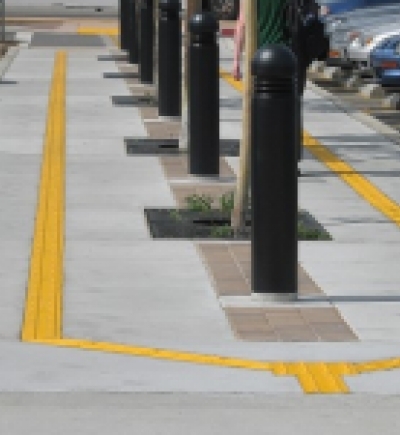 Armor-Tile – Detectable Directional - Tactile Walking Surface Indicators (Wayfinding Directional Bars). Armor-Tile – Modular Paver Systems - High strength modular tactile can be dry laid on compacted fill or set in a grout bed or drypac. 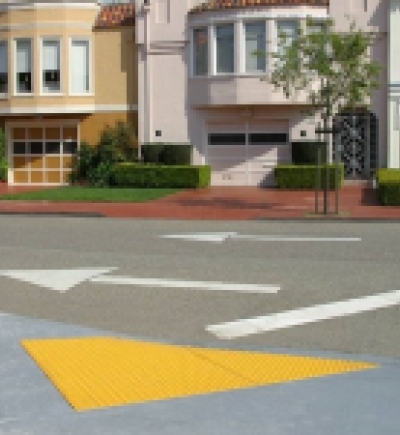 With 20 years of leading research insights and progressive product development experience, Kinesik Engineered Products Incorporated has combined proven polymer processing and material technologies with innovative and intelligent design features to create the ultimate in detectable warning tiles. Maximized efficiencies in manufacturing, materials sourcing and product specifications deliver the most cost-effective solution in the industry. 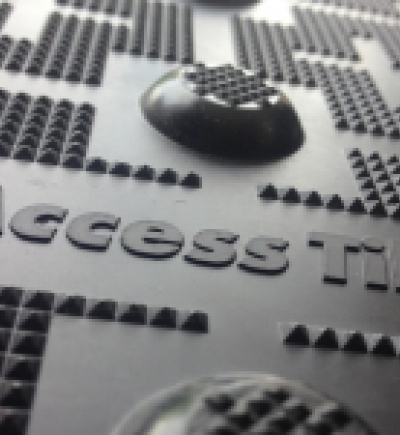 Access Tile meets AODA/CSA/ISO and OBC code for accessibility requirements. 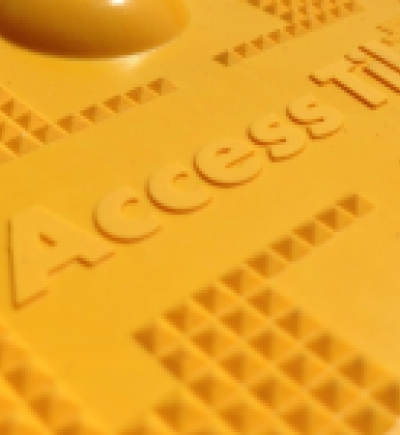 Access Tile – Cast in Place - Delivers exceptional value, easily replaced and installs in minutes to meet AODA/CSA/ISO and OBC requirements. 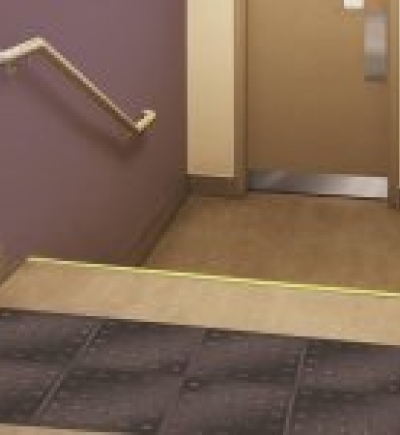 Access Tile – Surface Applied - Engineered to retrofit any existing surface to comply with AODA/CSA/ISO and OBC requirements. Elan™ Tile is the ultimate porcelain tactile indicator chosen by professionals who design and construct the finest commercial, institutional and public environments. Incorporating the best raw materials available in the market, Elan™ Tile far exceeds the EN 14411 standard, allowing the product to meet the designation of “Porcelain Stoneware” and to be suitable for both interior and exterior applications. 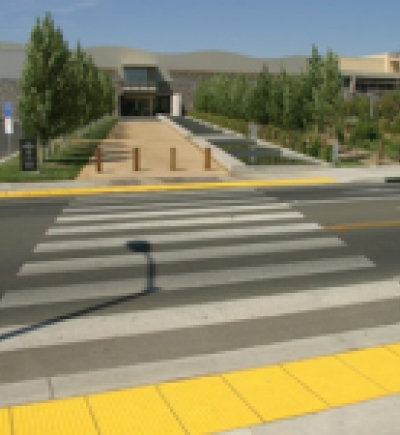 Offering highly durable and versatile tactile walking surface indicators (truncated domes) for warning, and direction indicators for way finding, the Elan™ Tile line of products signals the newest generation of excellence from Kinesik. Eon™ Tile is a durable and flexible tactile indicator chosen first by professionals who design and construct the finest commercial, institutional and public environments. Eon™ Tile is state of the art polymers compounded together to create category leading quality and a contemporary look and finish. Suitable for a variety of applications such as airport concourses, railway stations, shopping centers, department stores, supermarkets, hospitals, swimming pools, schools, banks, community centers or most any high traffic environment. Eon™ Tile’s line of products offers attention indicators (truncated domes) for warning and tactile direction indicators for way finding. Eon™ Tile is part of the newest generation of excellence in warning surfaces from Kinesik Engineered Products Incorporated.